In English, there’s a phrase commonly used with children: "what’s the magic word?" or "say the magic word!" and that magic word is "please." In French, as important it is to say s’il vous plaît, there’s a word that’s even more magical: bonjour. Saying hello is more than just a matter of greeting someone; it’s the very first word you should say when entering a store, asking for help, or beginning any kind of conversation whatsoever. Even if it’s the only French word you know, you should always say bonjour – it can make the difference between a friendly exchange and a frosty one – learn more. Bonjour means hello, good morning, good afternoon, or good day – but only as a greeting. To wish someone a good day upon leaving, say bonne journée. Bonsoir means good evening, so you should start using it around 6pm. To wish someone a good evening upon leaving, say bonne soirée. 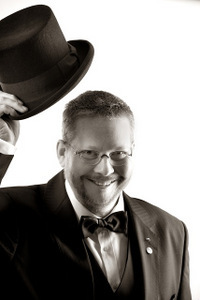 Salut is an informal greeting that you can use at any time of day. In France, there’s no such thing as bon matin – "good morning" is simply bonjour. Bon après-midi exists, but only upon leaving: "Have a good afternoon!" The greeting "good afternoon" is again included in bonjour. In Québec, however, bon matin and bon après-midi can be used as both greetings and good-byes. When greeting friends or friends of friends, you should faire la bise (kiss each cheek) or se serrer la main (shake hands). The rules and subtleties of these gestures will be covered in detail in future lessons. Ça va ? | Quoi de neuf ? Ok…. so I see a bloke 1st thing in the morning. “Bonjour” it is. We both have boats on the same quai. I pass him again 20 mins later. What then? Then 20 mins later I pass him again…. just a smile? 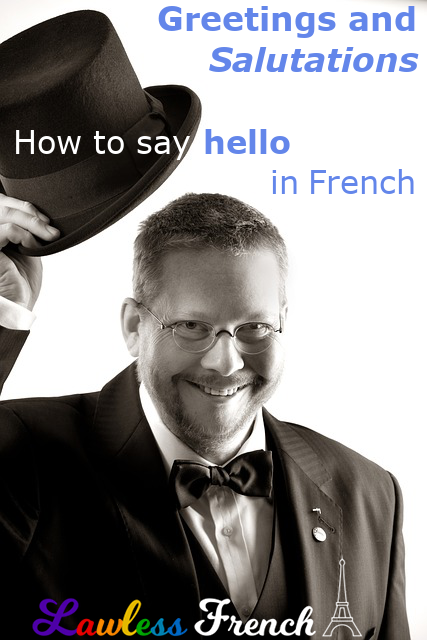 You can say rebonjour the second time – after that, I would just nod and/or smile.